We have our own in-house RDI human team which has made important contributions to the food industry. 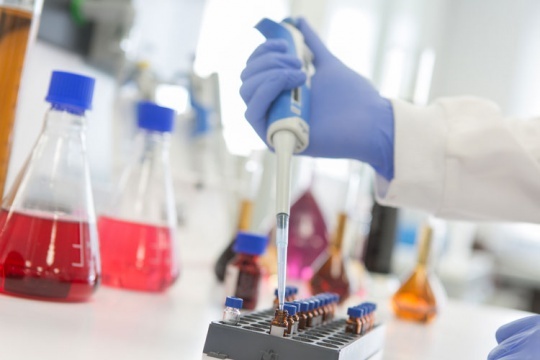 We also strive to continuously improve our processes, products as well as developing new market applications for them. "Applied research on new processes for obtaining colouring caramel through the minimisation of 4-methylimidazole (4MEI)." Applied research on new techniques of grapevine development. 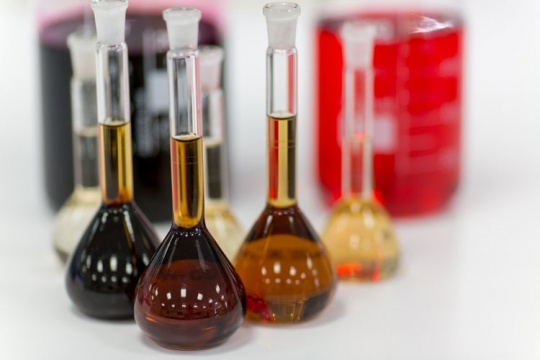 Optimisation of the dry extract by strain to minimise the sulphite intake in the grape used for the production of must. 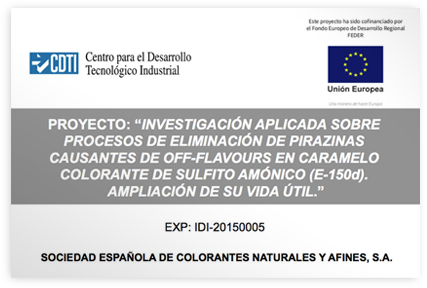 "Applied research on new colour extraction processes for the obtainment of highly purified natural colourings". 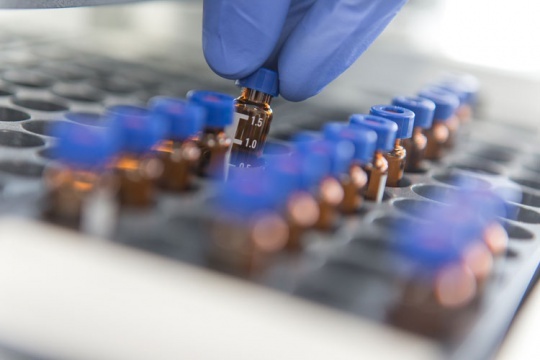 "Applied research on new processes of smell removal from cabbage for the characterisation, extraction and purification of new natural colourings". "Antioxidant and anticarcinogenic properties of polyphenols found in wine”. 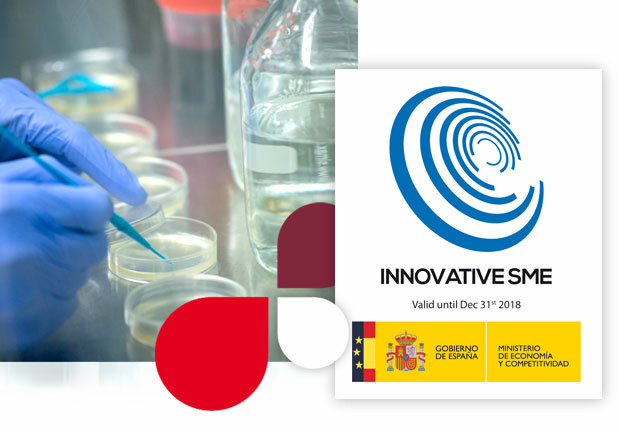 The Ministry of Economy and Competitiveness of the Spanish Governement has granted Secna with the Certificate of innovative SME until year 2018.